On Wednesday, November 16th, Doobert founder Chris Roy presented at 1millioncups in Milwaukee, WI. 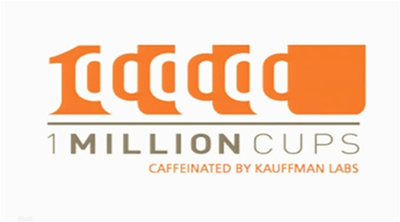 1millioncups is a national program for entrepreneurs to share their experiences with other entrepreneurs. Chris shared his experience starting Doobert and what he learned along the way. Watch the video of Chris’s presentation here and check out 1millioncups here.